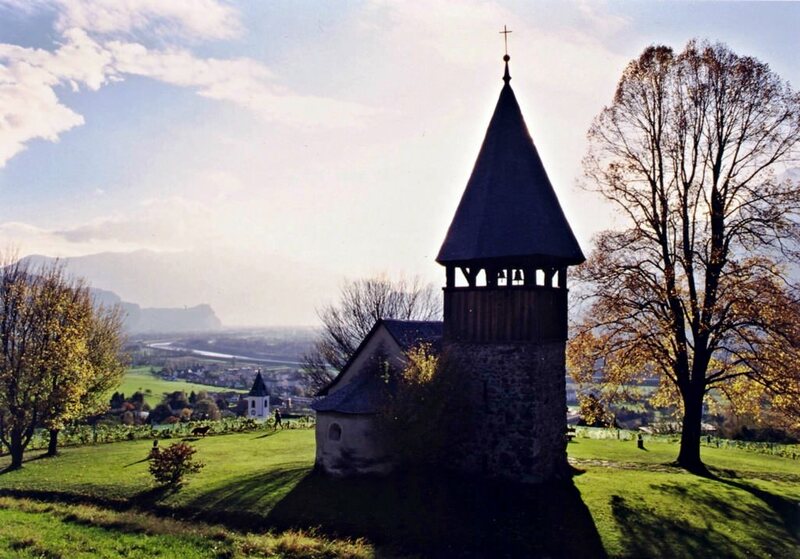 Just like other modern European countries, Liechtenstein was a part of the Roman Empire over 2 000 years ago. In the first half of the 6th century, the country was conquered by the Franks. Liechtenstein had been a part of the Kingdom of the East Franks until 911. When the kingdom collapsed, it became a part of the Duchy of Swabia. Exactly this period was marked by the country’s struggle for independence. 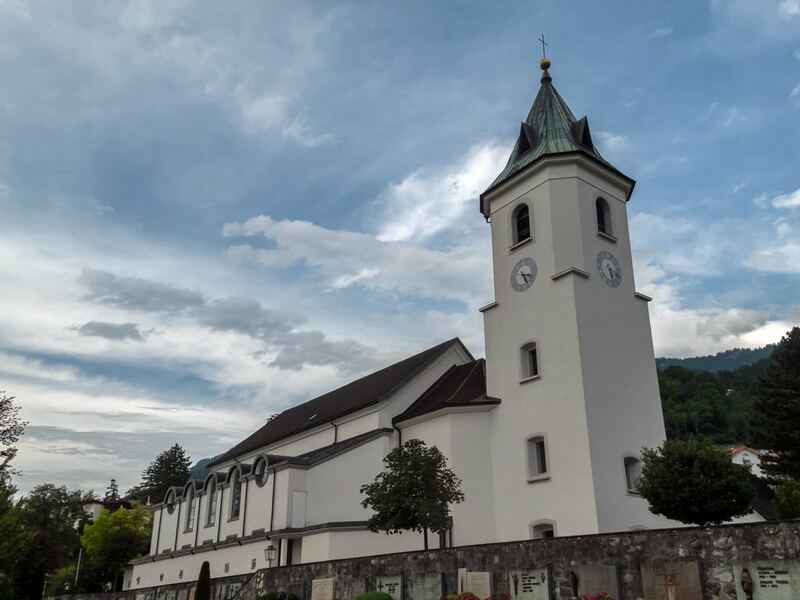 At the beginning of the 19th century, Liechtenstein was a part of the German Confederation and gained independence from it in 1866. Enchanting landscapes, tiny towns, a diversity of historical attractions and cultural venues – this all attracts thousands of travelers to visit this pocket country. On the territory of the country, there is a famous resort of Malbun. It is more suitable for beginners but experienced skiers will not be bored here too. The resort includes 4 black routes. There are over 20 ski routes for beginners. There are also 2 ski schools. This is a perfect place for family recreation. 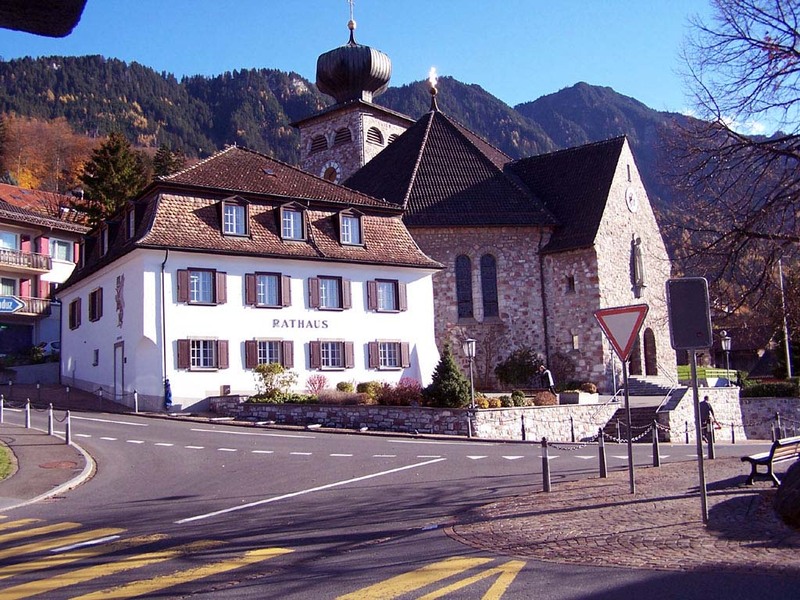 Liechtenstein may be also interesting for fans of food tourism. The main peculiarity of the local cuisine is a diversity of farmer products. A lot of food traditions have been borrowed from neighboring countries. At classical national restaurants, you can taste fondue and fois gras that traditional dishes in neighboring Switzerland. The main gems of the national cuisine are farmer cheeses and meat delicacies being produced here for many hundreds of years. In the vicinity of this pocket country, there are also several outstanding attractions, to which you can take a trip. One of such places is the Three Sisters – three fascinating rocky peaks. This beautiful mountain is located on the border between Liechtenstein and Austria. The highest of its peaks is 2053 m. At one of the peaks, you can see ruins of the ancient castle built in the 9th century. 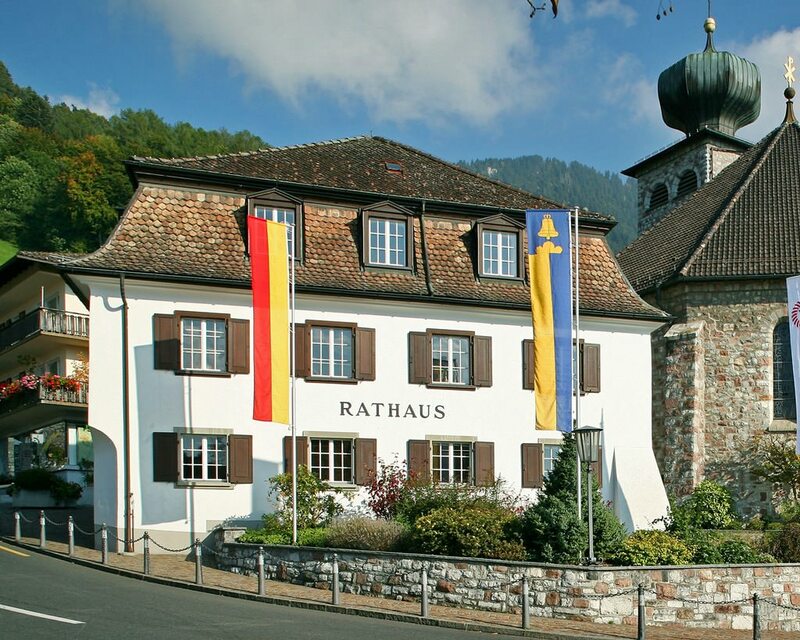 Fans of historical excursions can take an interesting trip to the Gutenberg Castle. It is located close to the border with Switzerland. The castle was built on the cliff top and has several interesting features. The architecture of the castle implies that it seems incredibly tiny from the distance and surprises with its impressive size and monumentality at close range. This article about iconic landmarks and sights of Liechtenstein is protected by the copyright law. You can re-use the content, but only under the condition of placement of an active link to www.orangesmile.com.